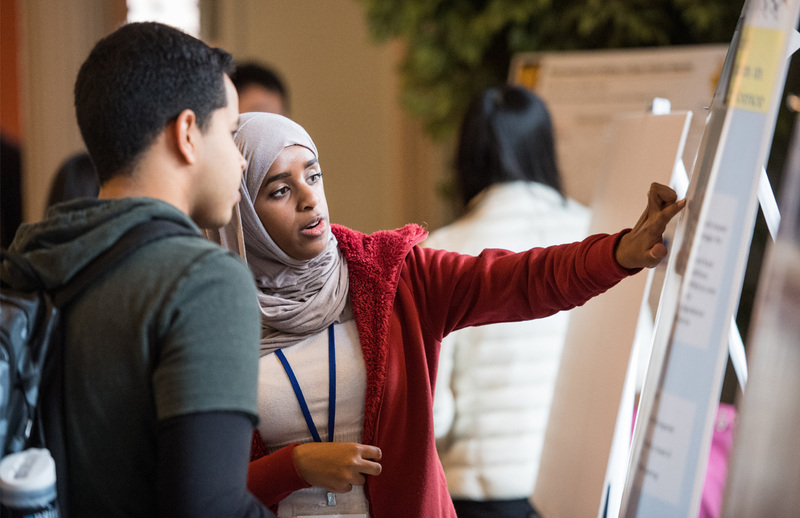 Over the course of the University of Michigan’s five-year strategic plan for diversity, equity and inclusion, the university has committed $85 million in new investments towards campus efforts. Some of the efforts are currently under way, some were announced when the plan launched and some are in development. This new commitment is in addition to the $40 million in annual funding for nearly 20 university-wide programs that address the broadly defined aspects of diversity. If there’s a resource you’re aware of that is not listed or you can’t find what you’re looking for, please contact diversitymatters@umich.edu. Oversees the implementation and evaluation of the campuswide plan. Connecting current and prospective students with campus resources. Peer advisor resources and tools for support. Tools for establishing a more diverse, equitable and inclusive work environment.